It seems as though everyone’s excited about Lil Wayne’s release from prison – even Bill Clinton. Now, MTV News has revealed, via interview with Mack Maine, that the Cash Money rapper is headed down to Miami to celebrate on Sunday (November 7). 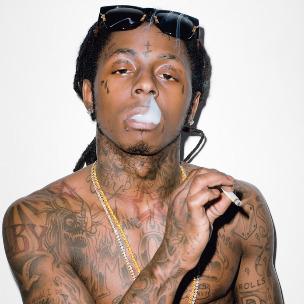 Lil Wayne is scheduled to be released from Rikers Island early morning hours today (November 4).